Amber Heard knows how to stay on theme. 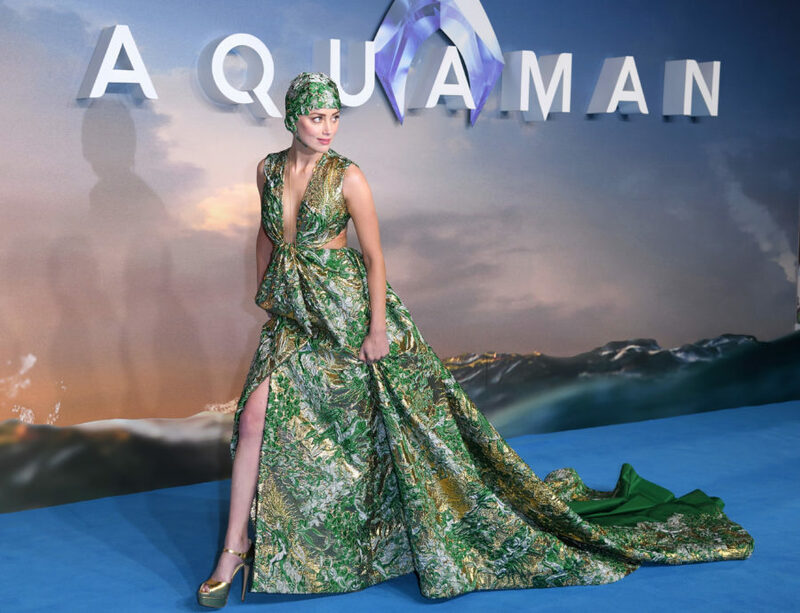 The 32-year-old actress arrived at the London premiere of her upcoming film, Aquaman, on Monday, November 26th in a stunning green Maison Valentino dress. 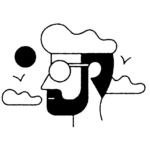 Best of all? It was equipped with a matching swim cap. Swimwear, but make it #fashun! Heard plays sea queen Mera in the DC film, so it’s only fitting that her wardrobe choice fully represented regal mermaid realness. 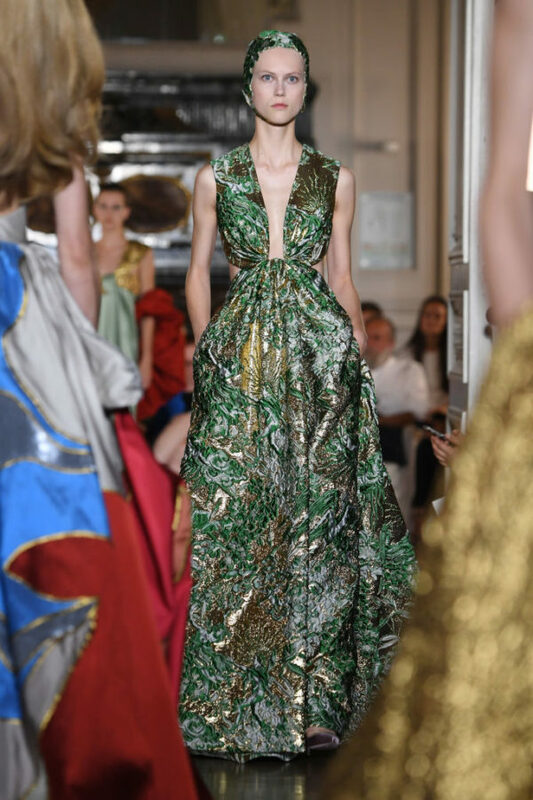 The embroidered green and gold Valentino frock featured a plunging neckline, a slit at the knee, and an open back. It was a true stunner. Check out Heard’s emerald look below. "I saw this dress walk down the red carpet in Paris at the Valentino Haute Couture show and I just—my jaw dropped. And I looked over at my stylist who was sitting a few seats away and she just mouthed to me, 'oh my god,' and I was like, yes. I just knew" she said. "I mean, I'm wearing a swim cap, for God's sake. I wanted to make a splash." As Heard notes, the luxe oceanic number made its debut at the Valentino Haute Couture FW 2018/2019 show during Paris Fashion Week back in July. Check out the runway ensemble below. The Aquaman actress finished the look with a subtle pink lip and some blush. Ariel who? We don’t know her.